Nantucket, Massachusetts is a special place that offers things that no place else does. Here are five unique reasons why renting a house on Nantucket is the right choice for you and your family. 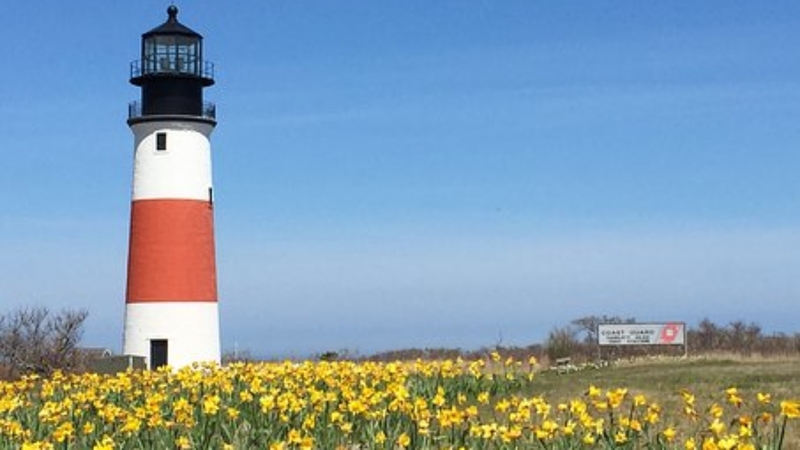 Did you know that Nantucket is a top rated East Coast location by stargazers like you? The low ambient light makes it easier for amateur astronomers and stargazers to see millions of more start than in many other locations in the United States. Thanks to the like-minded culture-lovers on Nantucket and a local government that supports culture and the arts, Nantucket has more than its share of cultural opportunities in proportion to its square mileage. Nantucket is all about family-friendly activities. With miles of pristine beaches, your children will be able to learn to love the ocean just as much as you did when you were growing up. Nantucket is home to businesses and residents who feel the same way about the importance of a holistic lifestyle. Here, you’ll find restaurants serving up local fare on a seasonal basis, natural health food stores, and a general vibe of people like you who want to experience a healthy, natural way of life. There’s no better place than a Nantucket home rental to share the natural beauty of an early morning sunrise. Nantucket house rentals are available with multiple bedrooms so you and your extended family members have plenty of space to relax, have privacy, and get together for meals and memorable conversations. If you’ve been to Nantucket, you’ll likely be able to come up with many more reasons why you should rent a house on this spectacular island. Why not make your love affair with Nantucket official? Contact us today to find the rental house you’ve been dreaming of!